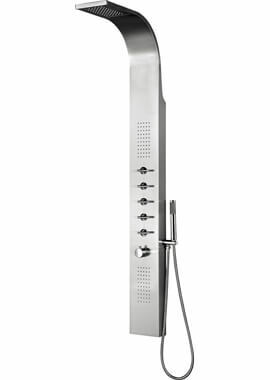 Impart a statement of finesse to your bathroom with the exceptional Kora Shower Tower. 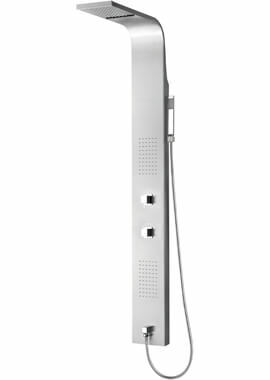 The shower tower is 200mm in width and 1200mm in height and is constructed from stainless steel of impeccable fingerprint resistant finish. 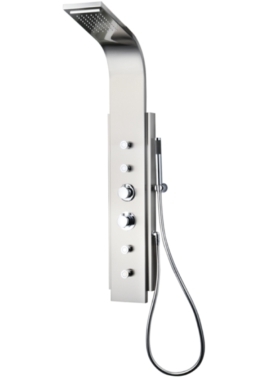 It ensures a steady flow of water at desired temperature as it has a thermostatic mixer of top quality and shower that features 60 limescale resistant nozzles. 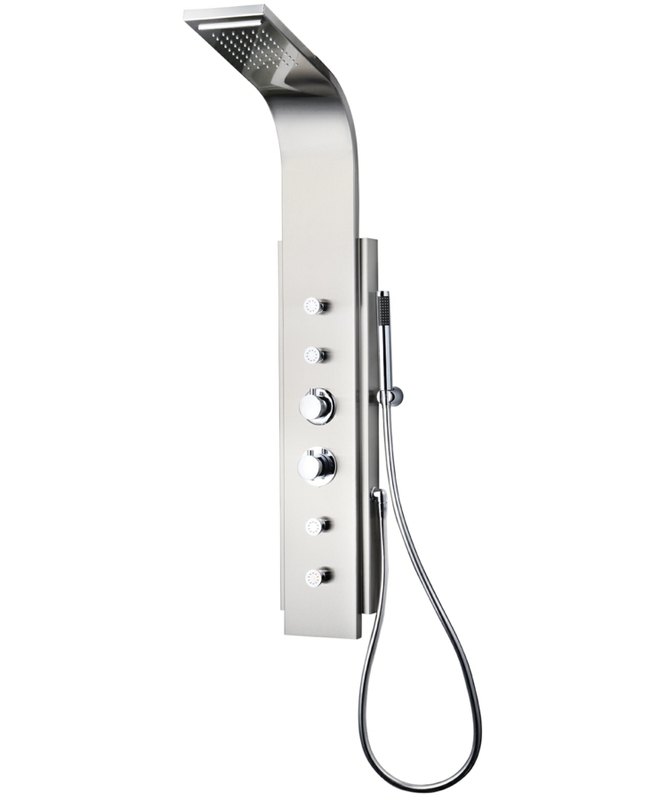 The accessory is supplied complete with 4 x jets, shower handset, hose and handles, silver effect hose and more. Overall chrome theme lends the model a brilliant touch of elegance. 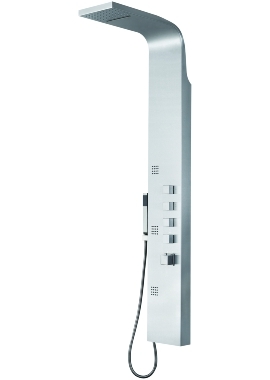 It is ideal for homeswith high water pressure system with minimum 1.5 bar to maximum 6 bar of water pressure requirements. 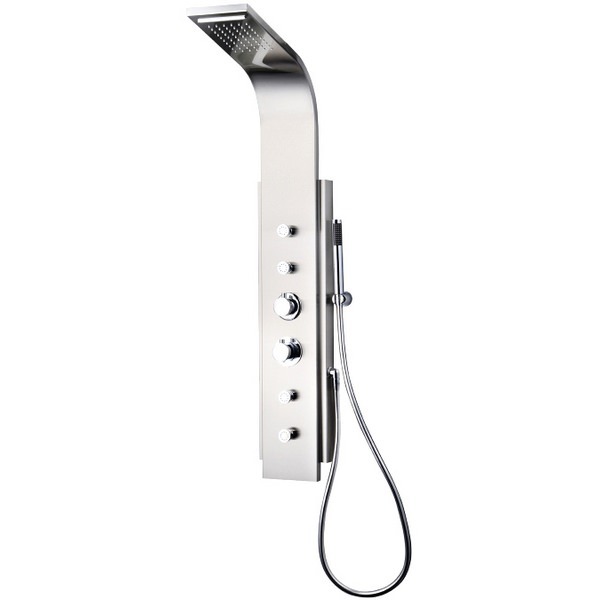 It comes with a guarantee of two years from the manufacturer, reinforces its quality and high standard.